1. A lot of GOOD things are on sale at Nordstrom right now! Most stuff is 40% off. 2. The Rocksbox I got this month. I couldn't find the earrings I got anywhere!! The brand is Slate and they are "geometric circle studs" in case yall want them in your next box! If you are unfamiliar with Rocksbox, you pay $25 a month and get three pieces of designer jewelry sent to you! You can keep it for as long as you want (remember, it's still $25 a month) and then send it back when you're ready for something different! BUT I have a discount code!! You can get your first box for free with code SIMPLYMORGANBLAKEXOXO. 3. Neck Ties. I think they look flattering on everyone and are so fun!! They are my favorite accessory right now! 4. There is this new thing I discovered...Honey! And no I'm not talking about the food haha. If you are an online shopper, you NEED TO DOWNLOAD THIS ASAP! No joke. Honey is a website that can save you money!! So basically, you sign up, download the icon into your browser, and every time you go to a different website, Honey automatically looks to see if there are any discount codes to use! And then when you get ready to check out, Honey applies them for you! It's a super easy way to save!! If you are interested, I'm linking it below! 5. Last but not least, the Boohoo sale! Boohoo is one of my favorite websites - their clothes are cheap, but the quality is great for the price. They also have tons of sales like everyday! Today, they are offering 50% off on everything with code GIMME50. 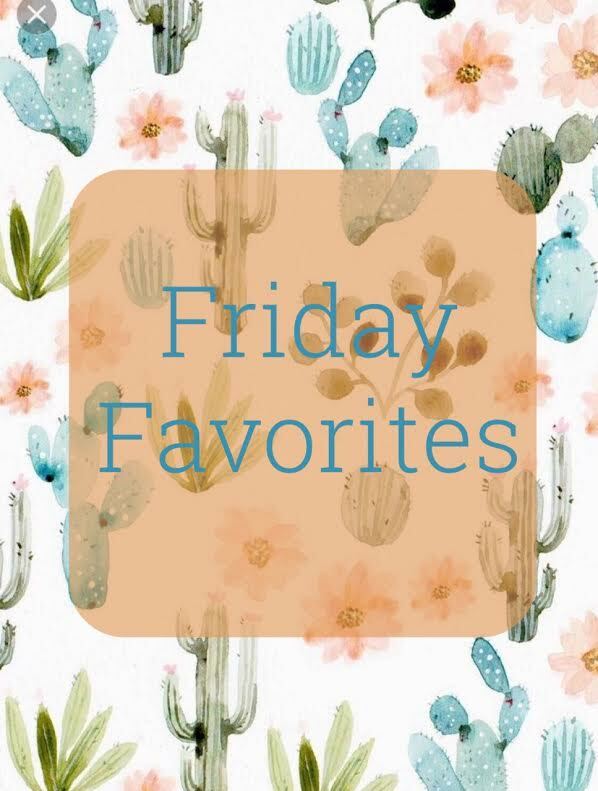 I'm linking a few of my favorite picks below. Such a fun post girlie! I am OBSESSED with that cactus necklace!! It is so cute!! AWW the cactus necklace is adorable!! And I have been wanting to wear a cute neck scarf for a while now...not sure if I can pull it off...but I LOVE THEM! 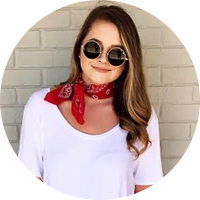 Great blog post babe! hope you have been doing well. Love following along on your instagram.